These shows are highly complementary to UBM and Informa’s existing beauty events in Thailand, Vietnam, Malaysia, and the Philippines. 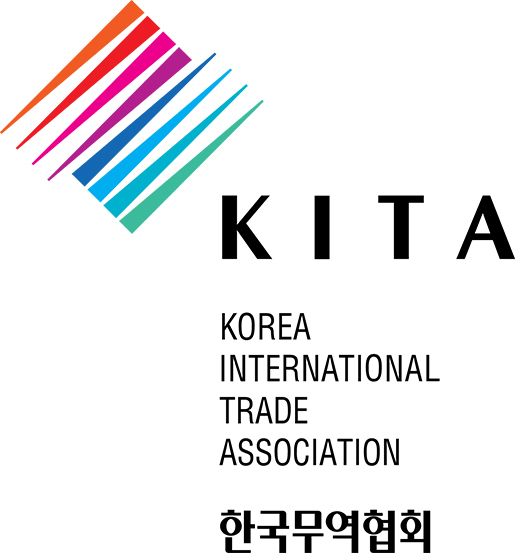 UBM and Informa also organise large-scale well-established beauty and wellness trade exhibitions in Hong Kong, Shanghai, Chengdu, Japan and India. 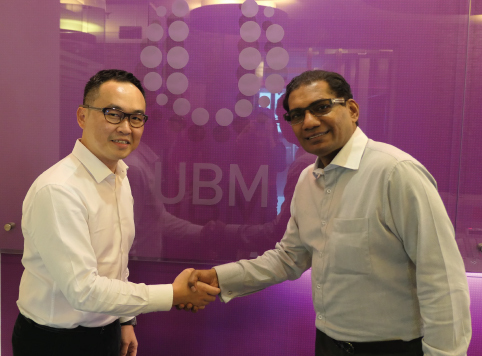 The founder of Cosmobeauté, CP Saw will join UBM ASEAN as Director and Head of Beauty Portfolio (ASEAN). 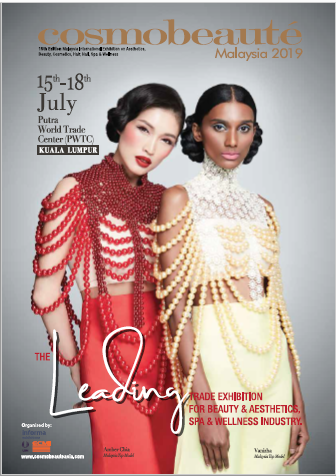 “I am pleased to be part of UBM and Informa’s series of leading beauty exhibitions,” said CP Saw.